This exciting new handmade collection offers casual contemporary rug designs perfect for today’s modern decorating styles. Thick soft wool in rich colors creates an extra lush dense pile. 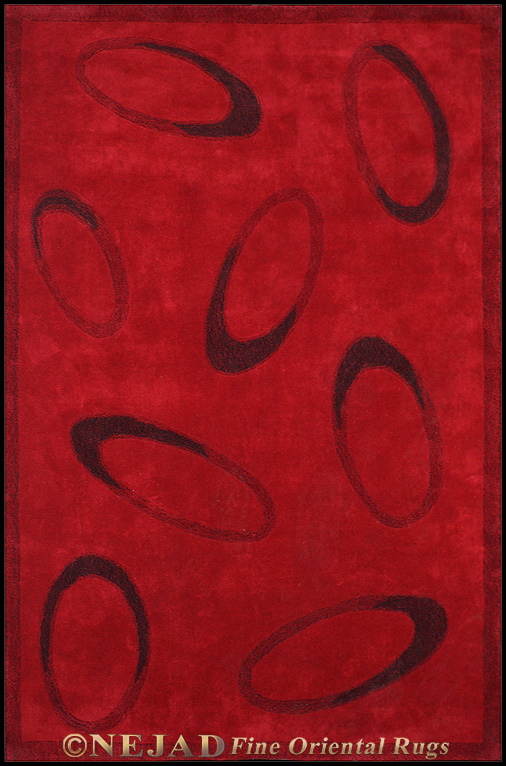 Casual Contemporary rugs are imported from China and India.